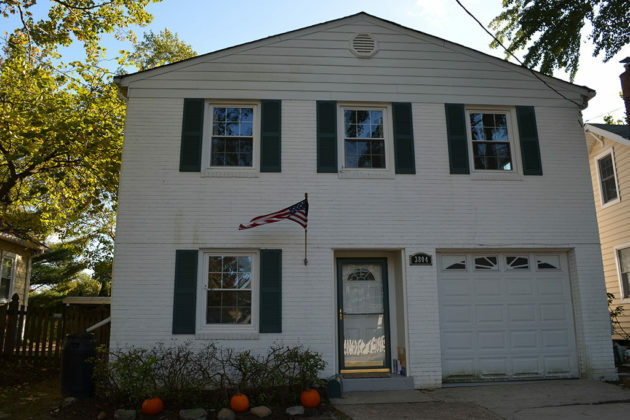 Listing of the Day: 3804 14th Street N.
Address: 3804 14th Street N.
Open: Sunday, November 25 from 1-4 p.m. 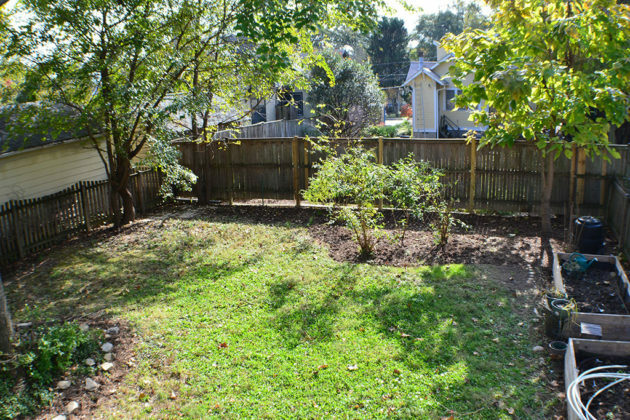 This charming, single-family home places you in the heart of Arlington. 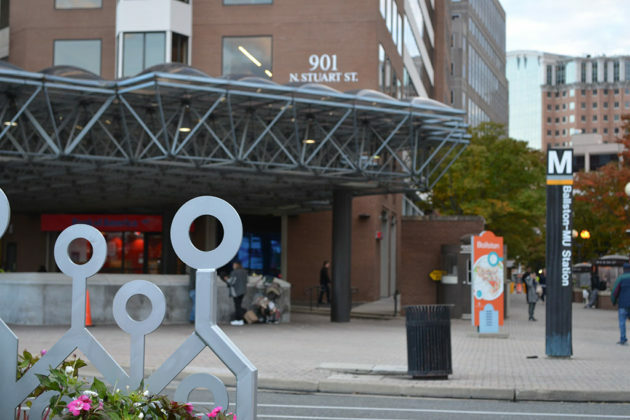 Enjoy neighboring trails, shopping, restaurants, parks, library and great schools all less than a mile walk to the Clarendon or Ballston Metro. 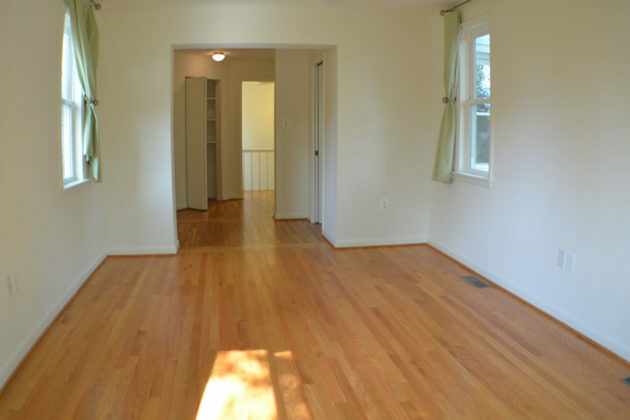 A great investment that offers metropolitan living in a welcoming neighborhood. A solid, well-maintained brick home with expansive first floor layout is perfect for entertaining. The classic country kitchen has plenty of cabinets and counter space. Vintage French doors in the formal dining room connect an enormous living room and family room with stone trimmed gas fireplace. 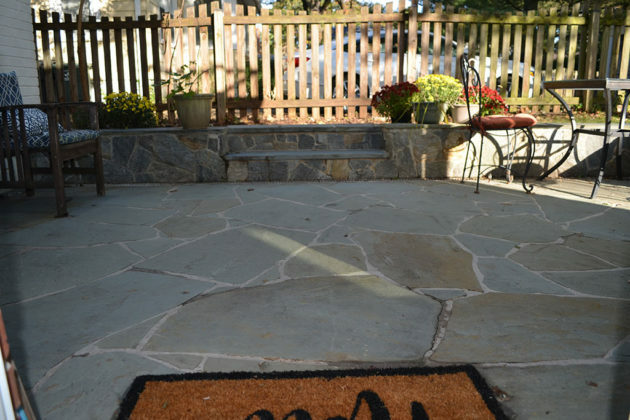 Step out onto a bluestone patio and fenced-in flat back yard with raised organic garden beds. 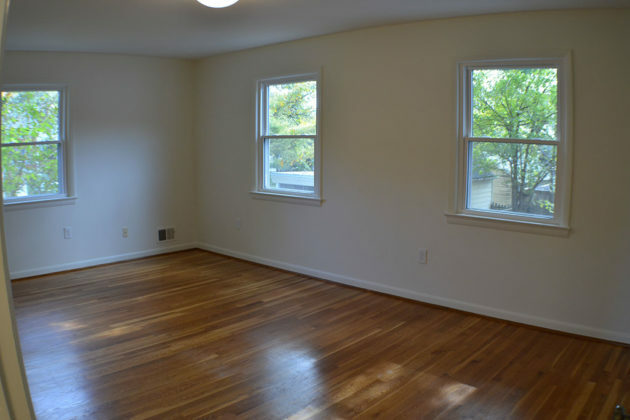 The second floor’s uncommonly large four bedrooms are a must see. 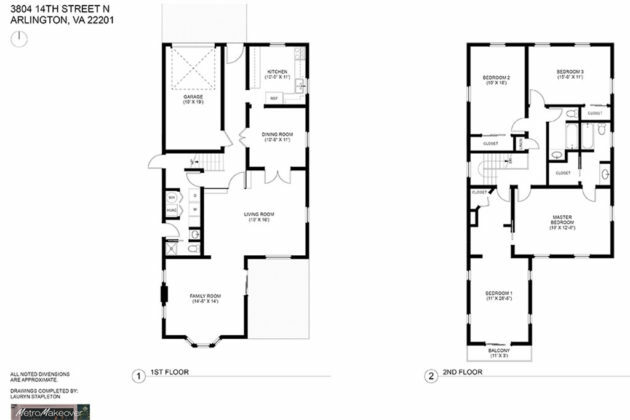 The master bedroom with ensuite includes the option to double in size to a master suite with a balcony, dressing room and office, nursery or gym. 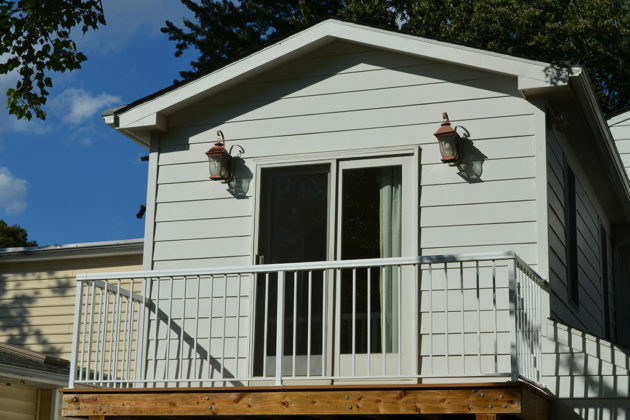 Attached garage with automatic garage door, plus off-street parking for two cars in driveway and room for more. 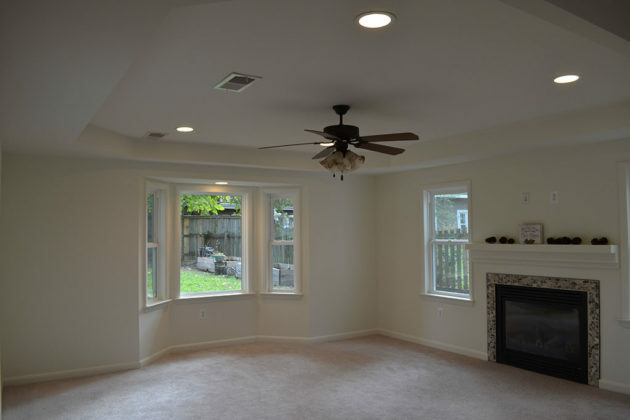 The updated efficient ENERGY STAR HVAC, double pane windows and added insulation assure comfort year-round. 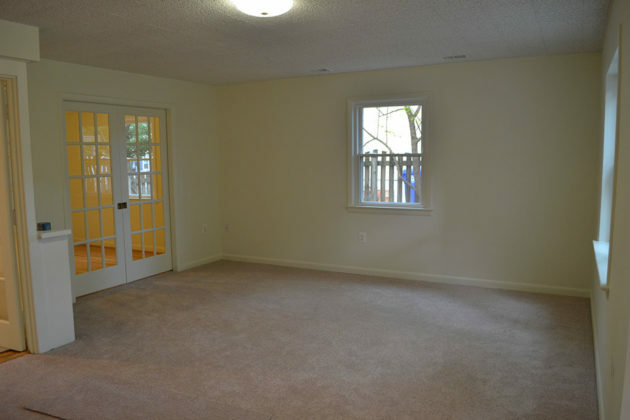 Ready to move in with updated bathrooms, new carpets, fresh paint, hard-wired CAT5e and ready-to-go security system.